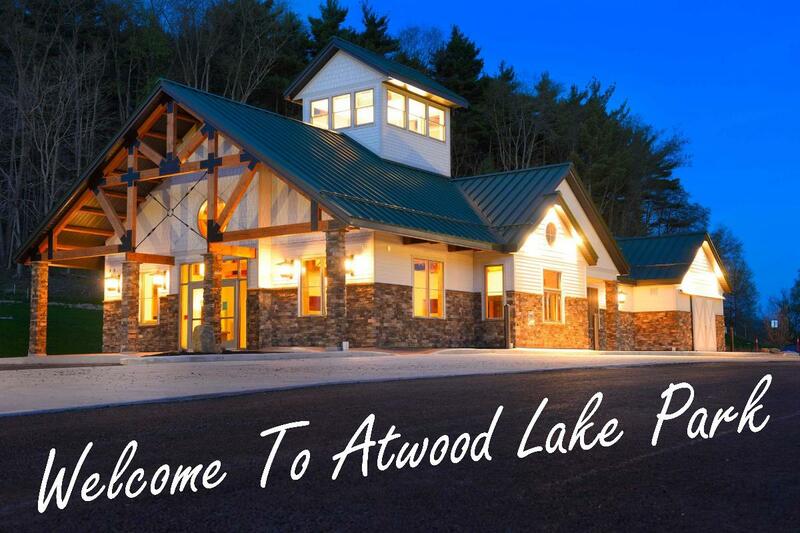 Atwood Lake Park is nestled in the woods with 2,500 acres of surrounding forest. 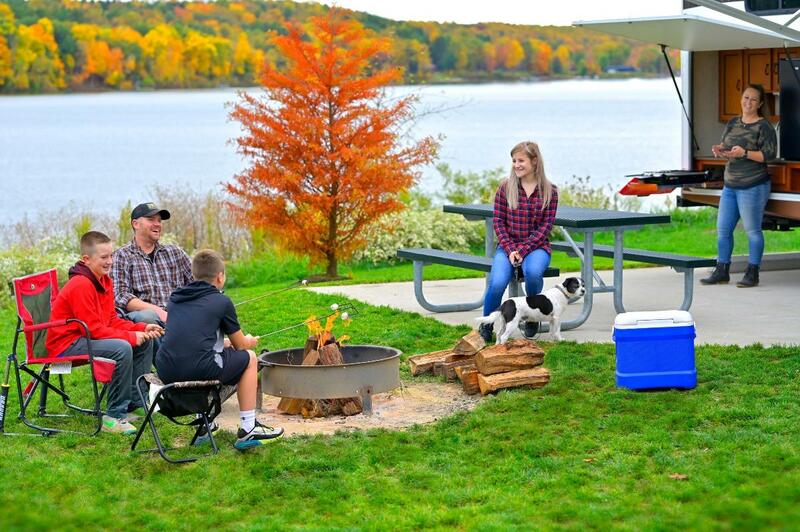 A place to truly relax and enjoy nature, Atwood Lake is known as one of the state's top sailing and pleasure boating lakes with a 25 horsepower limit which keeps the water calm and the fish biting. 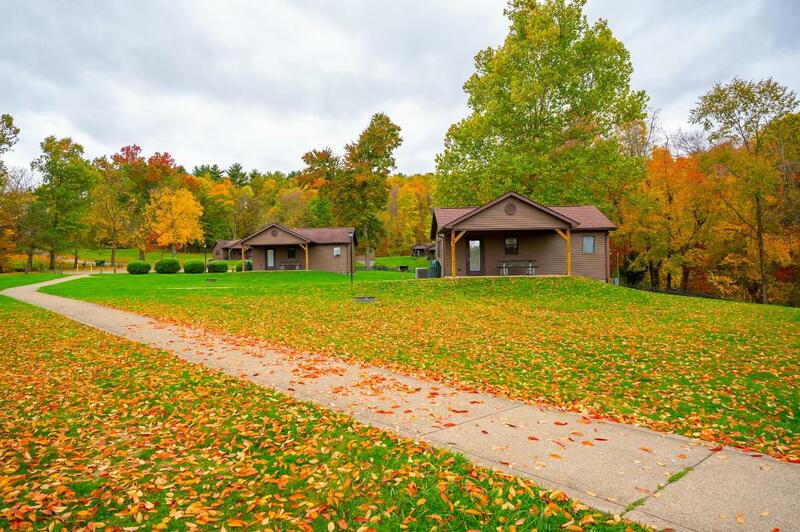 Various amenities are at your fingertips from hiking and swimming to camping and cabins. Whether you visit the park for a day of swimming and relaxing at the beach or stay for a while, our friendly staff is waiting to help make your next trip enjoyable for the entire family! 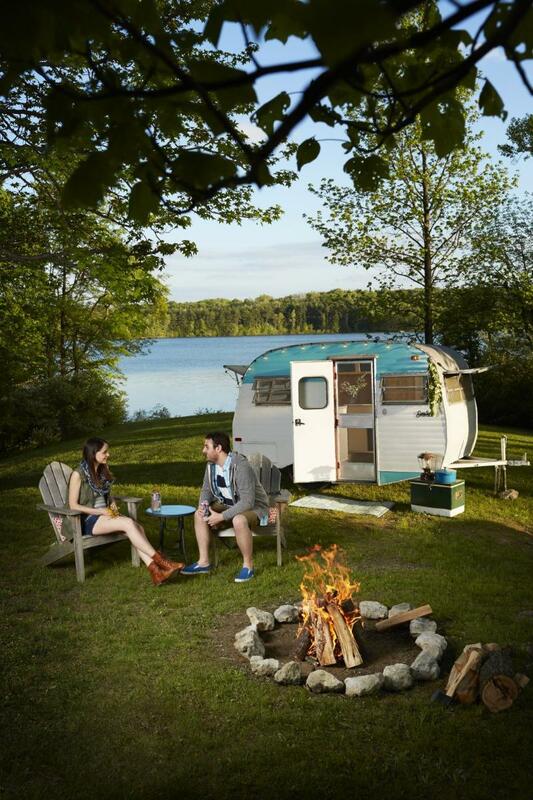 New in 2018 is a state of the art daily/ weekly camp area featuring 142 full hook-up campsite including concrete pads and 50 amp power service. The area is complete with lake front views, playground, shower and restroom facilities with laundry and pavilion with built in fire pit.